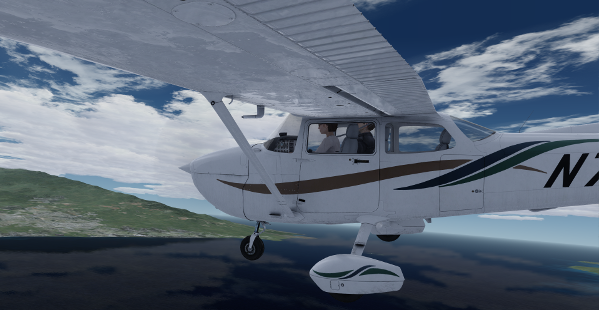 Redbird’s Guided Independent Flight Training for Private Pilot is a simulator-based maneuvers training supplement designed to help you achieve your goals faster and for less money. 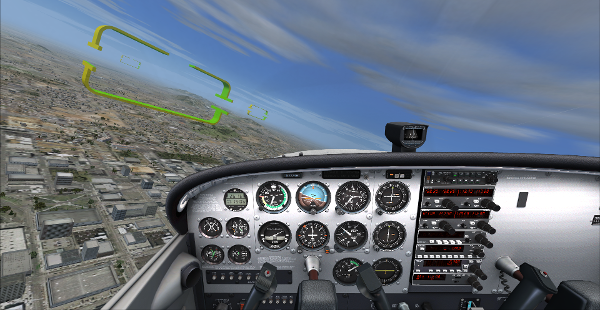 Redbird GIFT allows you to learn, practice, and get feedback on every maneuver required for your pilot’s license, at your own pace, using cutting edge educational techniques that push you to reach your best performance level. With over 600 Redbirds in the US, you’ll be able to use GIFT at most major flight schools or at home on your personal Redbird Jay. In addition, GIFT makes for a great refresher tool after you earn your pilot’s license. With lifetime access, GIFT follows you no matter where your aviation journey takes you. Guided Independent Flight Training for Private Pilot has 33 mission covering everything from Taxi to Takeoff to Landing. GIFT is software that runs on Redbird simulators and provides flight instruction aimed at helping you earn your private pilot license. $249 for an unlimited, lifetime license. This doesn't include the hourly rate that you'll be charged to rent a simulator from your flight school. Some schools sell blocks of simulator time for a set price, so be sure to ask about this option. 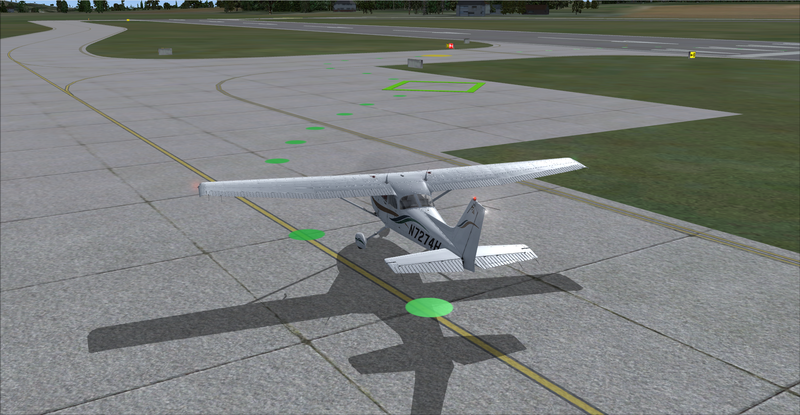 We've also heard of flight schools that bundle a GIFT license with unlimited time in the Redbird, this is a great deal if you'll be using GIFT for your training. You can also use GIFT on a Redbird Jay at home for no additional cost. Is GIFT a replacement for a human Certified Flight Instructor? No. 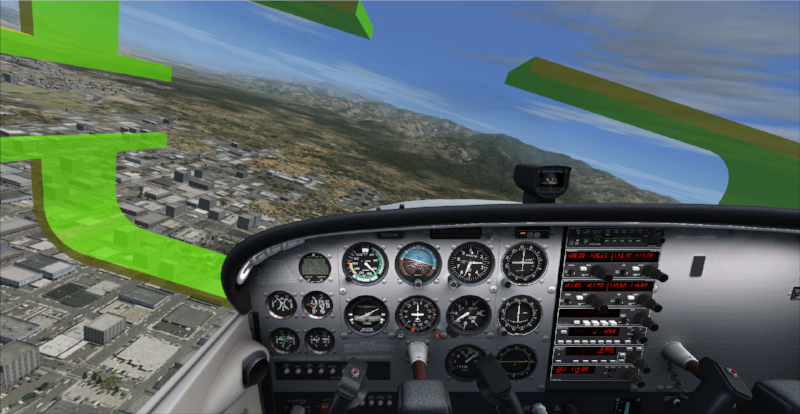 While GIFT is remarkable technology, it is intended to supplement instruction from an actual Certified Flight Instructor. Why should I use GIFT? 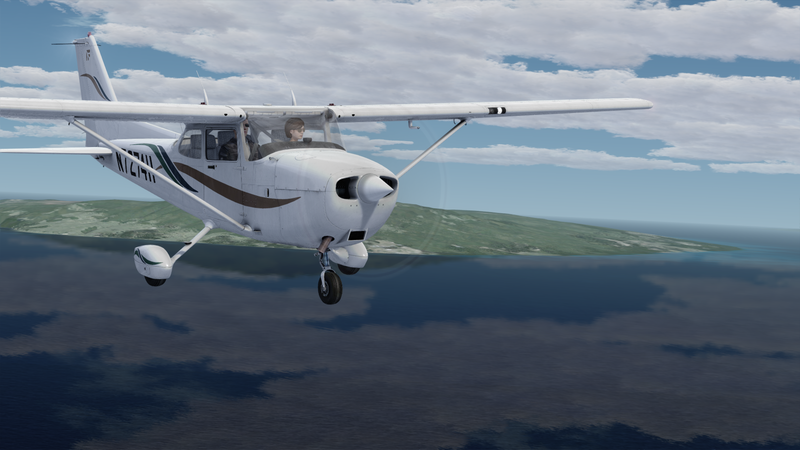 GIFT is an effective way to reduce the amount of time and money it takes to earn your private pilot license – learning in a simulator is much easier than learning in an airplane – in a Redbird simulator, GIFT can teach you maneuvers (in comfort) no matter the weather or your instructor’s schedule, all while saving you money on the costs of actual flight. 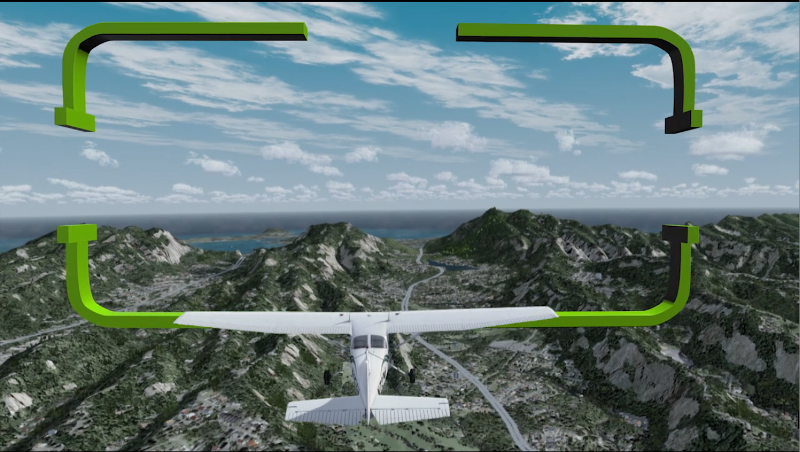 GIFT is realistic enough to teach you flying skills in the simulator that will transfer to a real airplane…the skills you’ll need to earn your private pilot license. Can GIFT be used to keep my skills sharp after I get my pilot’s license? Yes, GIFT is an excellent way to maintain proficiency – as a pilot, you should always strive to be in top form – GIFT instruction is a good way to stay sharp, especially if you haven’t flown in a while.